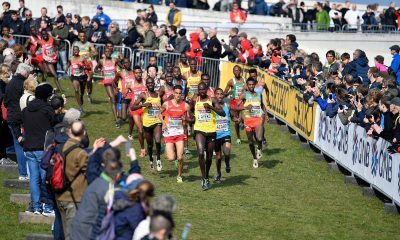 With track, marathon and mountain specialists all coming together, the global cross country showpiece is distance running at it’s best. 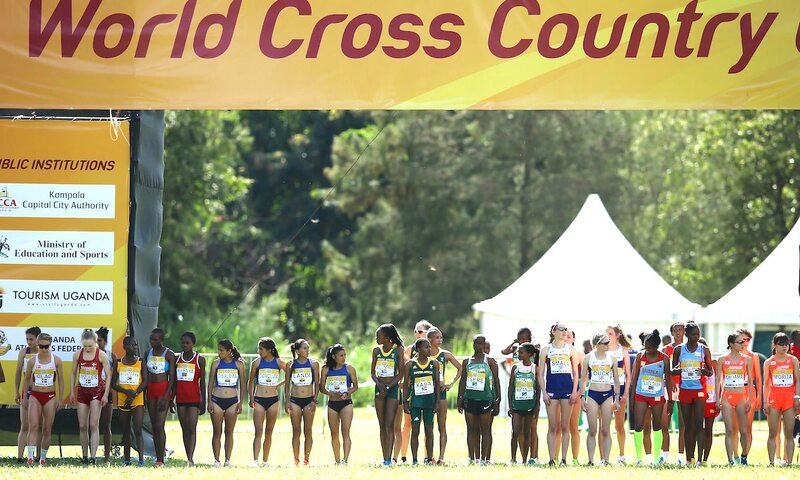 The World Cross Country – which evolved from the International Cross Country Championships – is the oldest world championship in athletics. And on Saturday (March 30), 46 years after it was officially inaugurated, the 43rd edition will take place in the Danish city of Aarhus. While staged in Europe more often than not, the now-biannual showcase event has occasionally strayed further afield, taking in far flung destinations like Boston, USA; the East African cities of Kampala (Uganda) and Mombasa (Kenya); Japanese city Fukuoka, and Guiyang in China. Australia is next up on the cross country road trip, while Canada is rumoured to have aspirations of hosting the 2023 edition. And while many in Europe talk about the event returning ‘home’ and getting back to its roots in 2019, nobody can ever accuse World Cross Country of being a dull, parochial event. With marathoners and half marathoners, mountain runners, track stars and cross country specialists, from across the six continents lining up against each other, this is the world of distance running at it’s very best. Some have predicted that World Cross Country is about to be reborn in Denmark’s second city. If this be so, let us not forget that this rejuvenated life-form is the love-child of an intense and passionate Kampala fling. Few can have watched the 2017 edition of the world’s most competitive footrace and not have been reminded of just how special an event it can be. Indeed, if we remove our tinted glasses, and view the cross country from a less Euro-centric viewpoint, have things really changed all that much? Will the hills really be any more relentless than they were in Aman in 2007? Will the crowds be any bigger or more vocal than they were in Kampala or Mombasa? Will the underfoot conditions be any more challenging than Bydgoszcz in 2013, or Ostend in 2001? If Arhus 2019 is better than previous editions, it will be because we have been told that it is better. The key has been in the packaging! And hats off to the organisers for that! 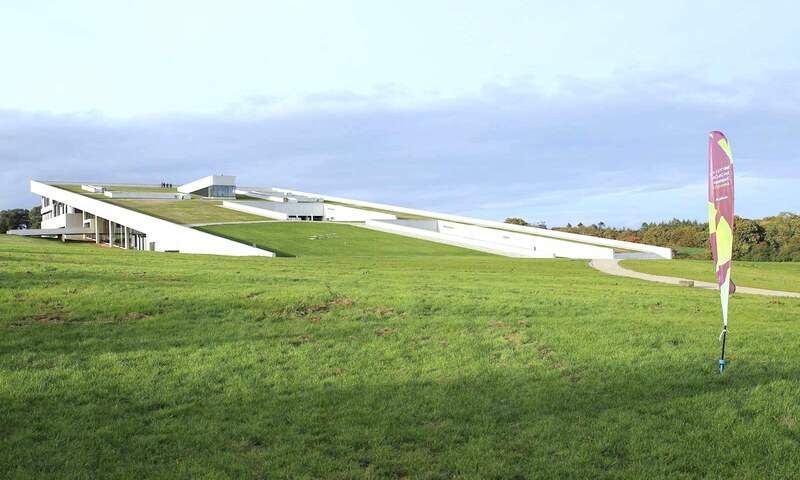 And while broadcasters have oft bemoaned the man-made obstacles of other championship courses, the Aarhus organisers have spent the week putting the final touches to a course which will include specially constructed water, mud and sand pits, and take participants up the roof of a museum – the ultimate in man-made cross country features. The hills are genuine, of course, and with the course seemingly becoming more and more challenging with each video that appears on Twitter, participants and spectators are in for a treat. But while the nature of the course is likely to affect the results to some degree, those who think it will narrow the gap between the East Africans and the rest of the world are in for a rude awakening. In fact, it may make them bigger! Uganda have dominated recent World Mountain Running Championships, taking podium sweeps in the men’s event in 2017 and 2018. 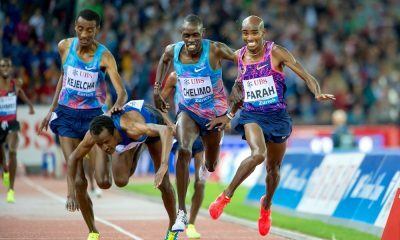 And let’s not forget that Kenya are the world leaders in steeplechasing, the event most akin to the ever-changing pace of tomorrow’s race. And with rain scares in Europe this winter, the only muddy sections on the course – the one condition that may have made a difference – have been fabricated. But the main reason Europeans won’t close the gap on the Africans is because they simply won’t be there. Yes, Britain, Spain and Denmark have sent teams in the four individual events, and France have three teams entered, but athletes from other big nations are in short supply. Turkey, who have controversially bought in East African athletes to win medals at European level, have entered just one athlete. 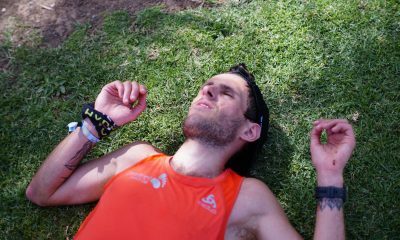 Portugal, once a proud endurance running nation, have also entered just one athlete. German and Italian entrants are in similar short supply. 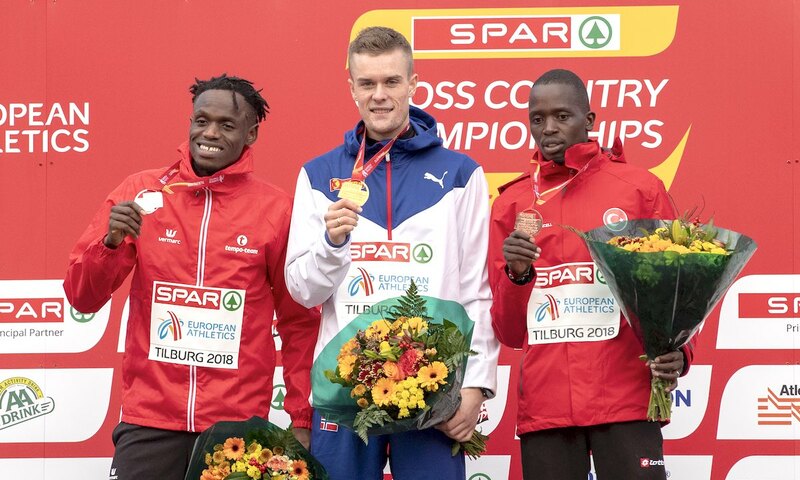 The Netherlands, who welcomed athletes and supporters from across the continent to the European Cross Country Championships in Tilburg in December, have failed to return the favour, and don’t have a single athlete entered. That means that the European senior women’s team champions are not represented. Yasmin Can, the three-time European Champion: not in Aarhus. Turkey won the men’s team title in Tilburg, but only Aras Kaya is entered, and he is the sole senior individual medallist from Euro Cross testing himself against the world’s best. The one significant change which the local organising committee has introduced is the mass participation races. And they will, no doubt, add to the spectacle and atmosphere (not to mention offsetting some of the costs of staging such an event). But let’s just imagine if every nation sent a team to Aarhus. If the majority of the 214 member federations had athletes on the starting line, proudly wearing the colours of their nation with a bib that they have earned, not bought. Imagine the spectacle this great event would then be. We are often reminded that athletics in general, and cross country in particular, needs to be saved, changed, and re-packaged for a younger audience. But distance running has never been in better health. If you want to get the youth interested in the greatest race on earth, you’ve got to make it a possible target for them. You’ve got to show them that if they are good enough, they can go. Federations, sitting on the sidelines, waiting for a team that’s good enough to compete for the top honours, is never going to work. And then, of course, there’s the doping. The sport is riddled with it, and it’s going to take more than a few spectators in Viking hats to overpower that particular blight. All the rebranding and repackaging in the world isn’t going to help on that front! In the meantime, be assured that Aarhus 2019 will be a special event. Not because it is new or innovative, but simply because World Cross Country always is.